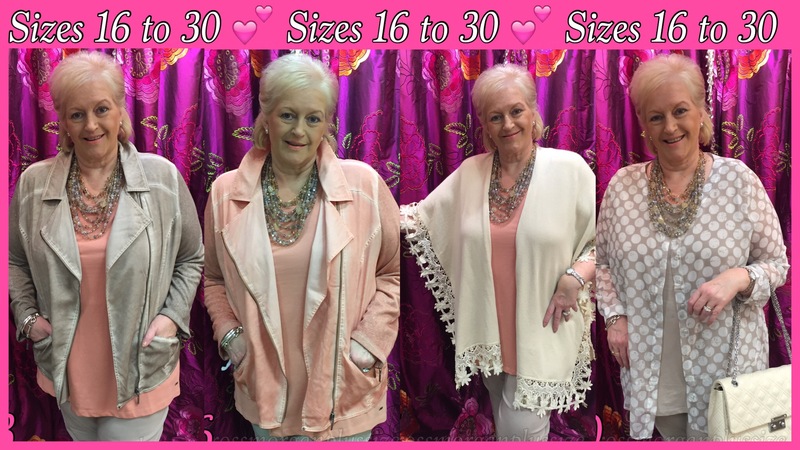 At long last a luxury boutique specialising in plus size ladies fashion.. Ross Morgan is an award winning boutique based in Clane, Co. Kildare. The main feature of this beautiful boutique is the total dedication to plus size fashion ranging from sizes 16 to 30. Here at Ross Morgan you’re guaranteed a very happy shopping experience! We can style you from top to toe. Size is never an issue at Ross Morgan and we always have a style to suit everybody.. But most of all remember our motto “you don’t have to be thin to be stylish”!